Neither can we! 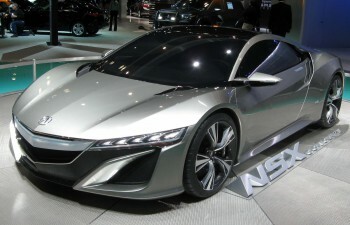 We’ll keep you posted on when Butler Acura receives our first 2016 NSX in stock. It’s going to be BIG and you don’t want to miss it!